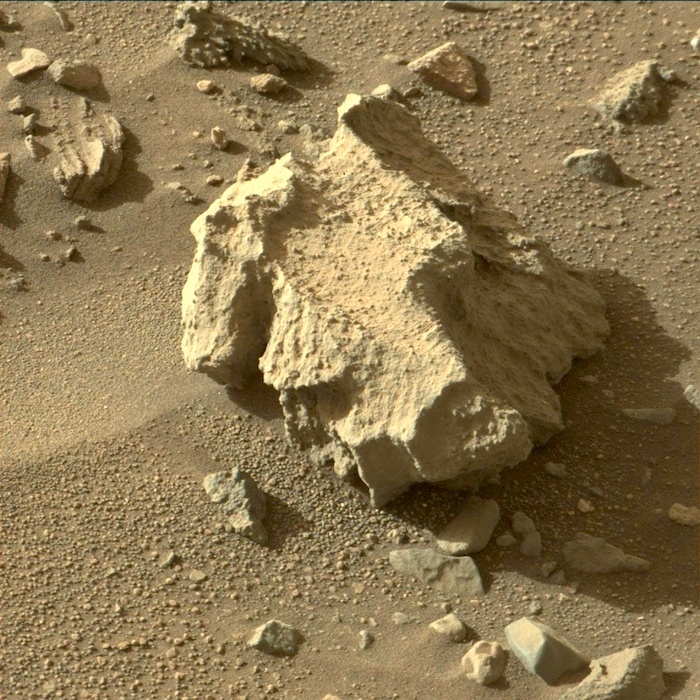 This image was taken by Mastcam: Right (MAST_RIGHT) onboard NASA's Mars rover Curiosity on Sol 1383 (2016-06-27 04:15:14 UTC). 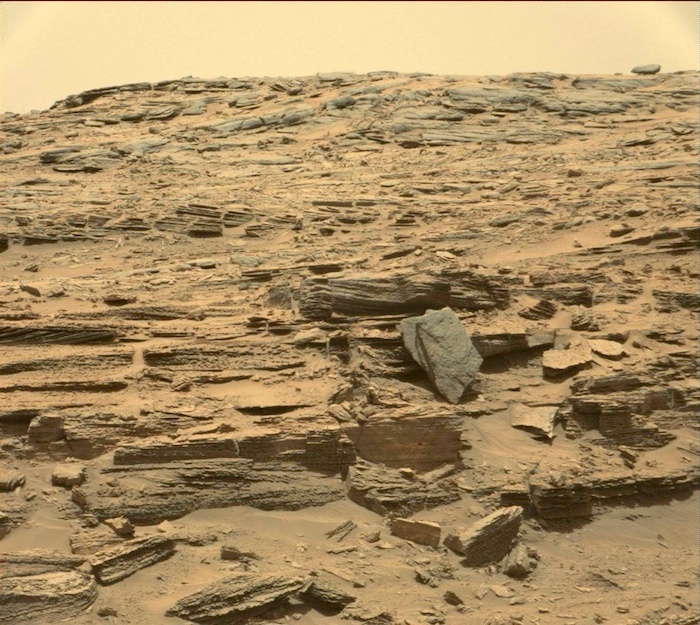 This image was taken by Mastcam: Left (MAST_LEFT) onboard NASA's Mars rover Curiosity on Sol 1383 (2016-06-27 06:16:52 UTC). 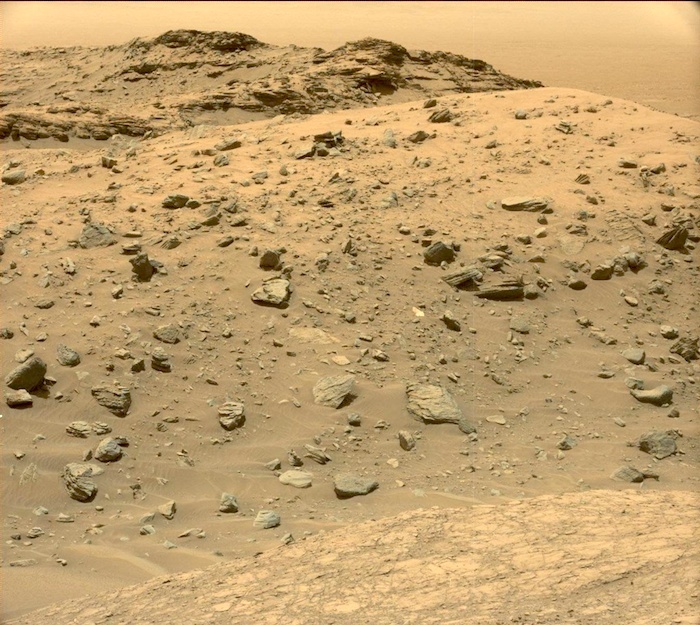 This image was taken by Mastcam: Right (MAST_RIGHT) onboard NASA's Mars rover Curiosity on Sol 1384 (2016-06-28 02:14:12 UTC). 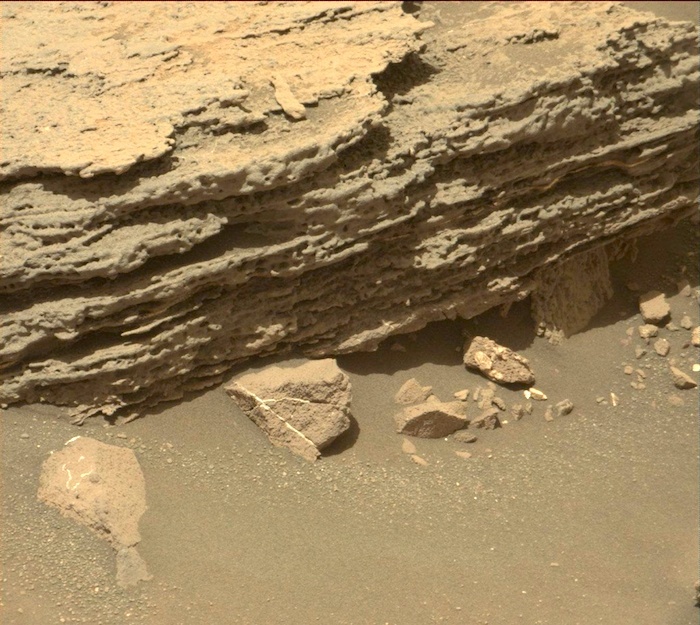 This image was taken by Mastcam: Right (MAST_RIGHT) onboard NASA's Mars rover Curiosity on Sol 1384 (2016-06-28 02:15:51 UTC). 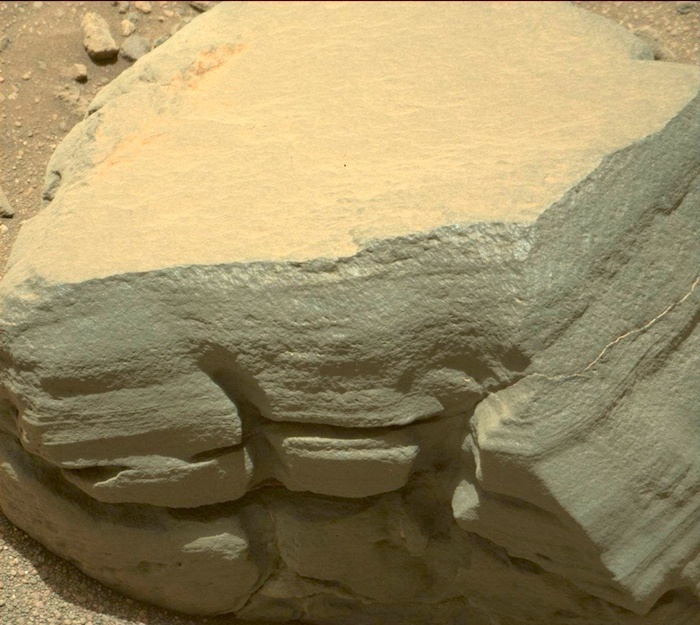 This image was taken by Mastcam: Right (MAST_RIGHT) onboard NASA's Mars rover Curiosity on Sol 1384 (2016-06-28 02:17:56 UTC). 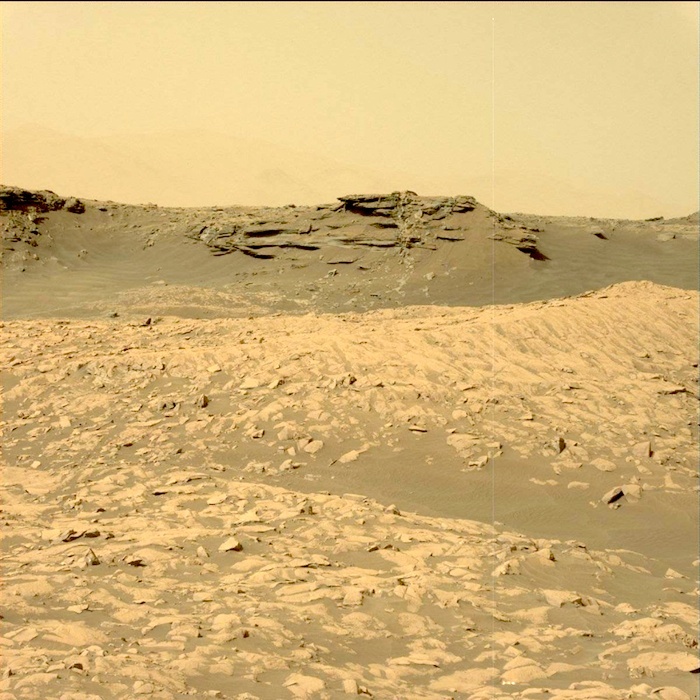 This image was taken by Mastcam: Right (MAST_RIGHT) onboard NASA's Mars rover Curiosity on Sol 1384 (2016-06-28 02:18:17 UTC). 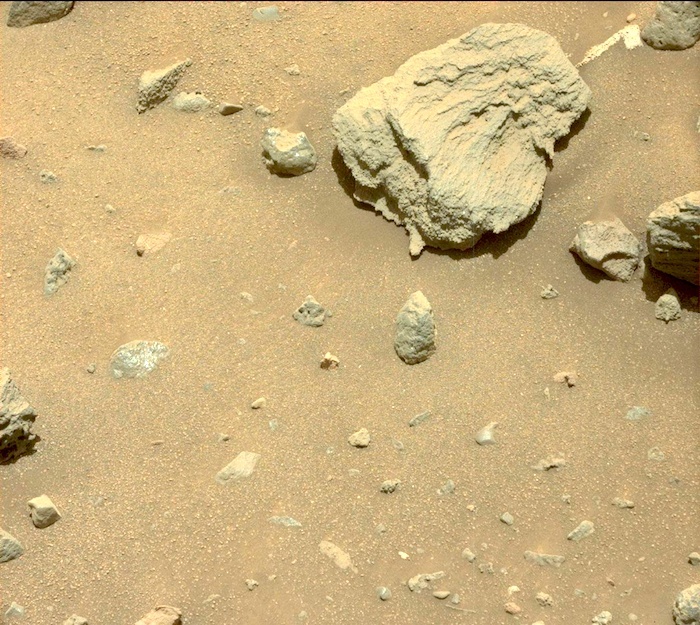 This image was taken by Mastcam: Right (MAST_RIGHT) onboard NASA's Mars rover Curiosity on Sol 1384 (2016-06-28 02:17:11 UTC). 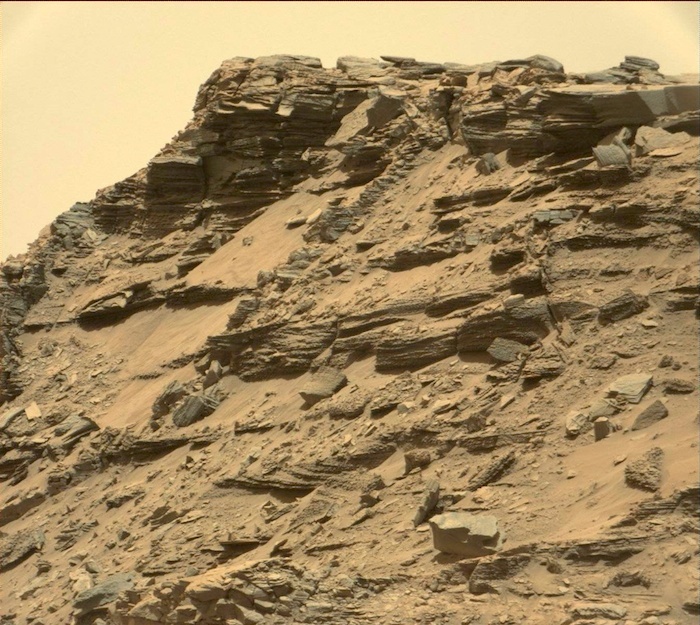 This image was taken by Mastcam: Left (MAST_LEFT) onboard NASA's Mars rover Curiosity on Sol 1384 (2016-06-28 06:12:26 UTC). 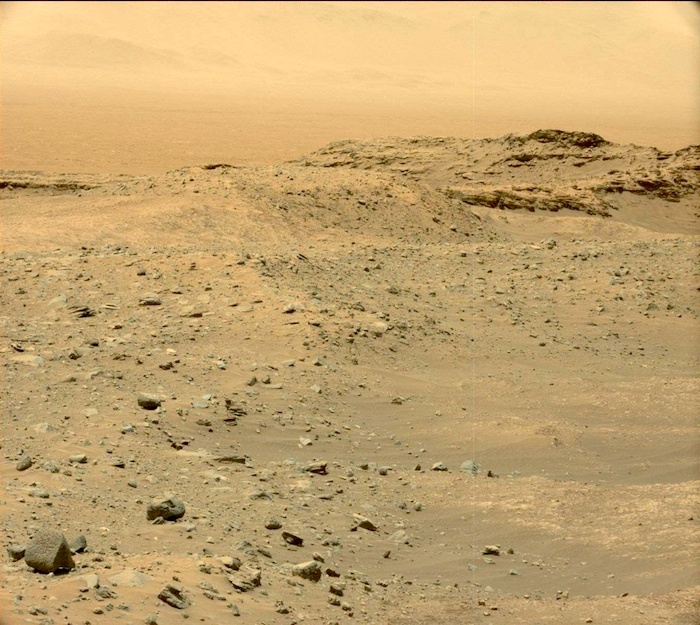 This image was taken by Mastcam: Left (MAST_LEFT) onboard NASA's Mars rover Curiosity on Sol 1384 (2016-06-28 06:12:00 UTC). 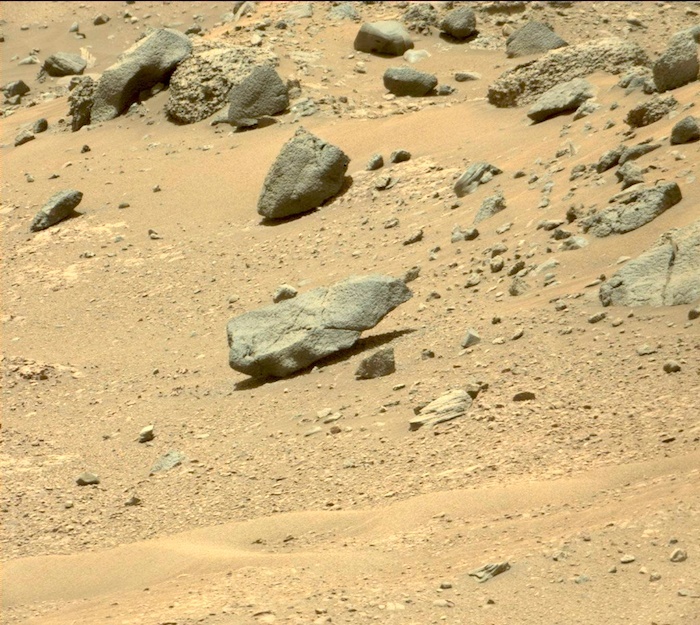 This image was taken by Mastcam: Left (MAST_LEFT) onboard NASA's Mars rover Curiosity on Sol 1384 (2016-06-28 06:12:52 UTC). 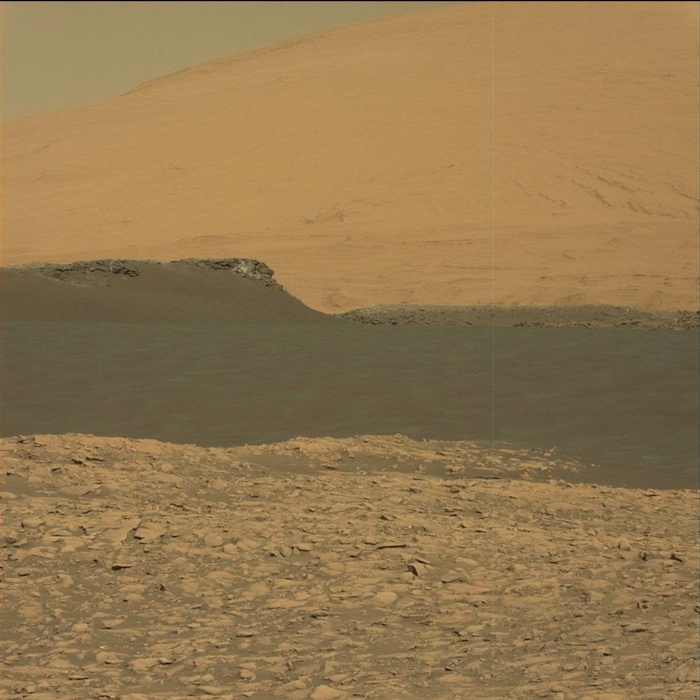 This image was taken by Mastcam: Left (MAST_LEFT) onboard NASA's Mars rover Curiosity on Sol 1384 (2016-06-28 06:14:57 UTC). 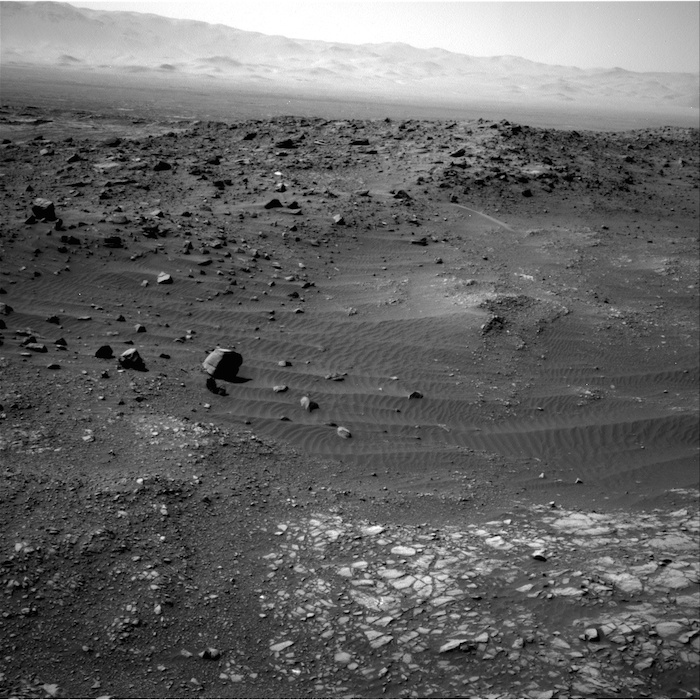 This image was taken by Navcam: Left B (NAV_LEFT_B) onboard NASA's Mars rover Curiosity on Sol 1385 (2016-06-29 06:38:52 UTC). 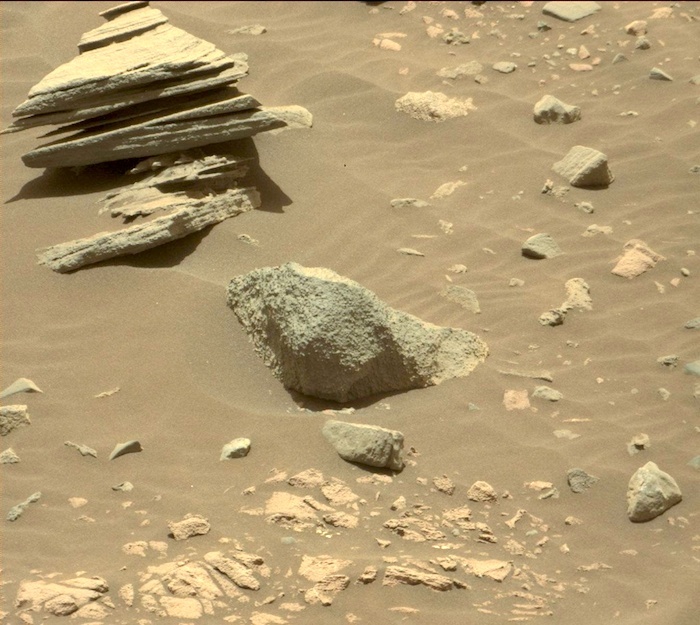 This image was taken by Mastcam: Left (MAST_LEFT) onboard NASA's Mars rover Curiosity on Sol 1386 (2016-06-30 08:39:29 UTC). 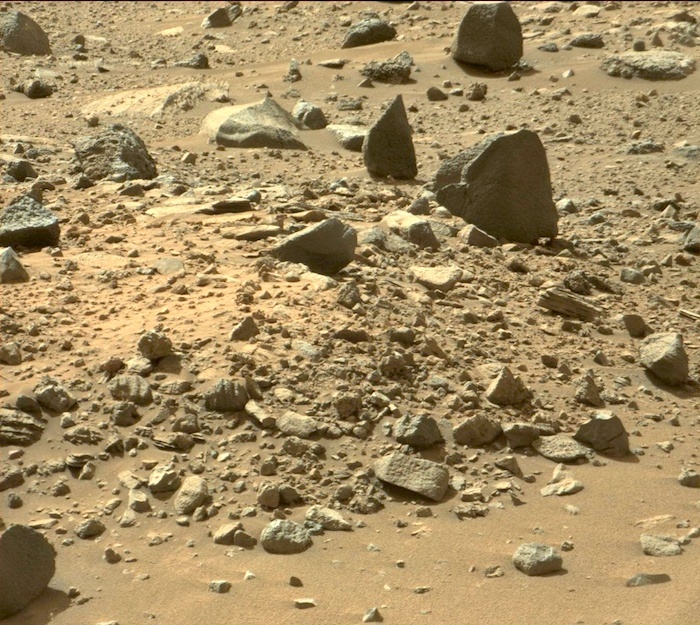 This image was taken by Mastcam: Right (MAST_RIGHT) onboard NASA's Mars rover Curiosity on Sol 1387 (2016-07-01 04:53:47 UTC). 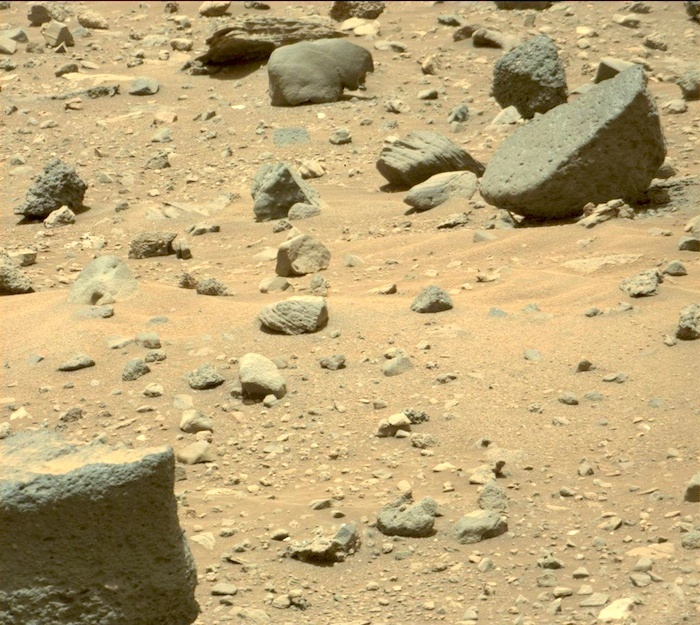 This image was taken by Mastcam: Right (MAST_RIGHT) onboard NASA's Mars rover Curiosity on Sol 1387 (2016-07-01 04:54:35 UTC). 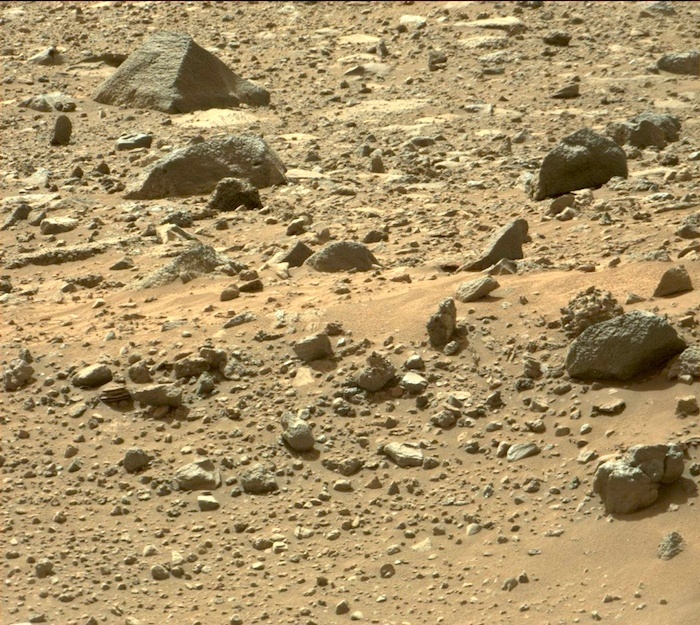 This image was taken by Mastcam: Right (MAST_RIGHT) onboard NASA's Mars rover Curiosity on Sol 1387 (2016-07-01 04:56:44 UTC). 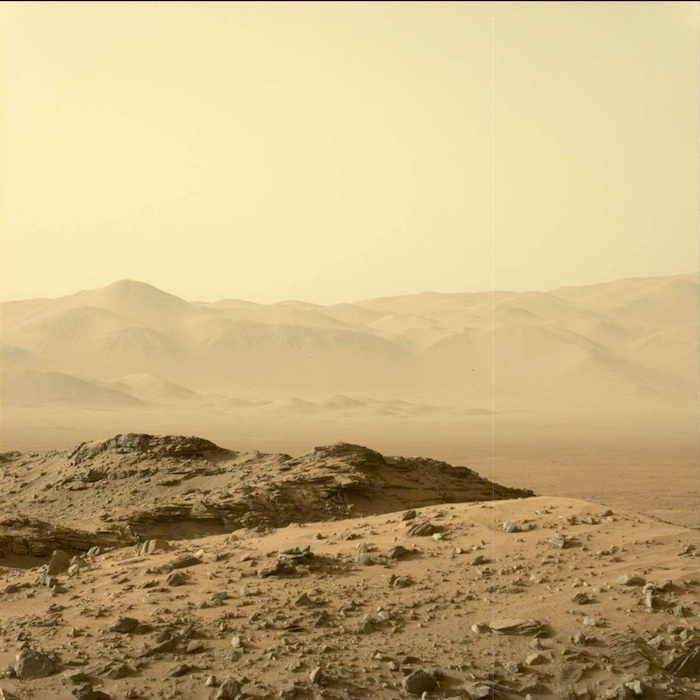 This image was taken by Mastcam: Left (MAST_LEFT) onboard NASA's Mars rover Curiosity on Sol 1387 (2016-07-01 07:21:21 UTC). 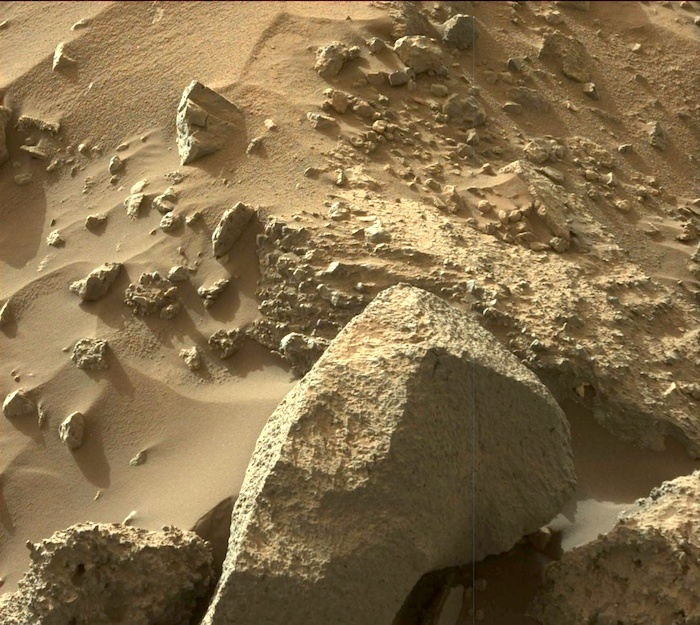 This image was taken by Mastcam: Left (MAST_LEFT) onboard NASA's Mars rover Curiosity on Sol 1398 (2016-07-12 16:20:23 UTC). 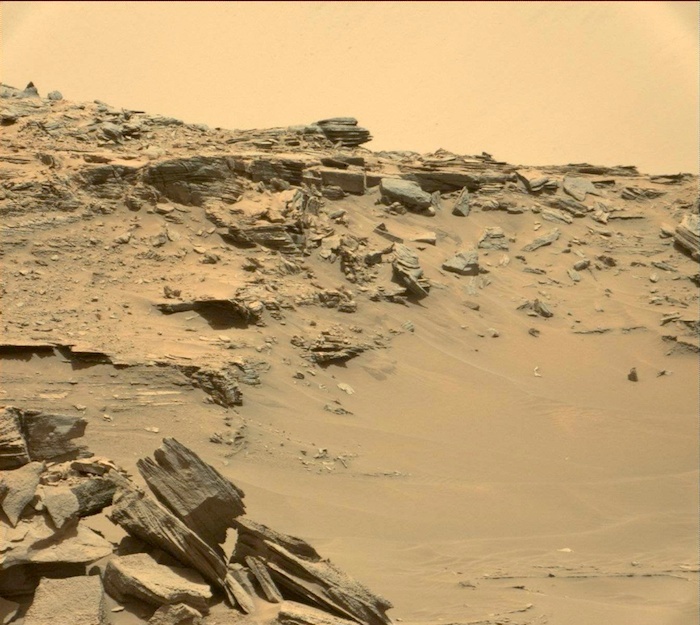 This image was taken by Mastcam: Left (MAST_LEFT) onboard NASA's Mars rover Curiosity on Sol 1399 (2016-07-13 12:58:01 UTC). 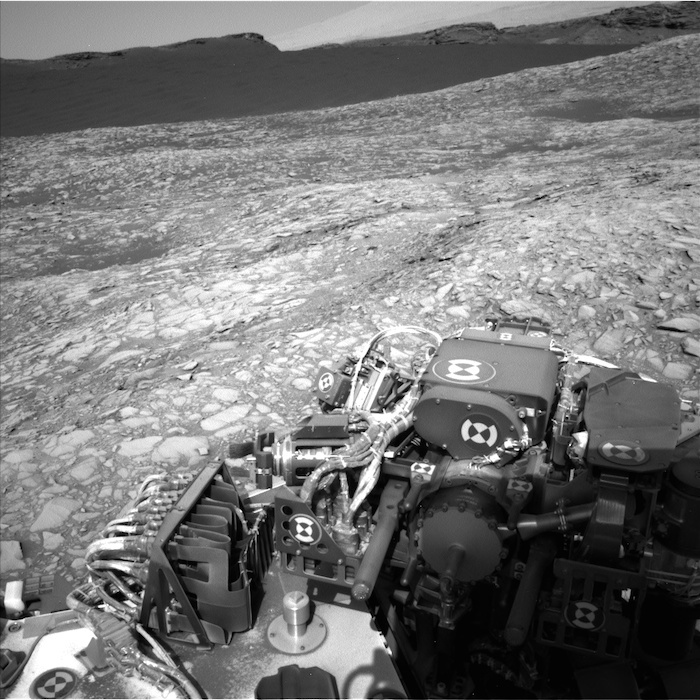 This image was taken by Navcam: Right B (NAV_RIGHT_B) onboard NASA's Mars rover Curiosity on Sol 1399 (2016-07-13 14:59:00 UTC). 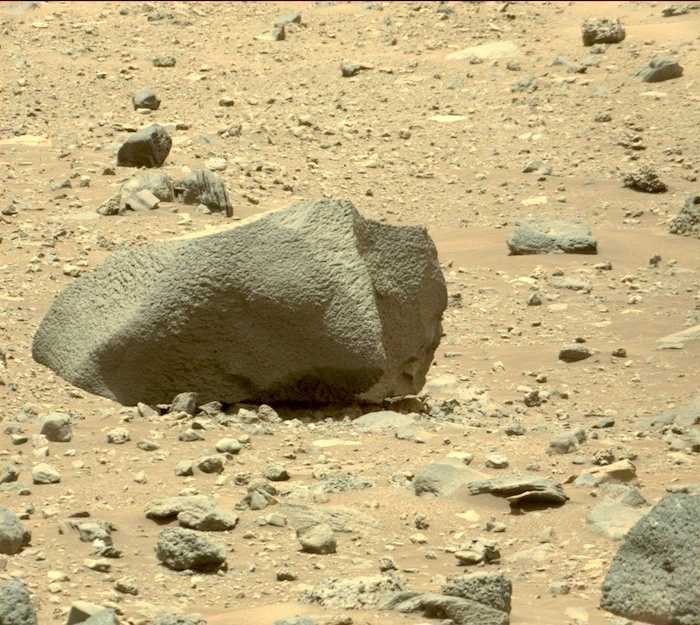 This image was taken by Mastcam: Right (MAST_RIGHT) onboard NASA's Mars rover Curiosity on Sol 1400 (2016-07-14 12:37:37 UTC). 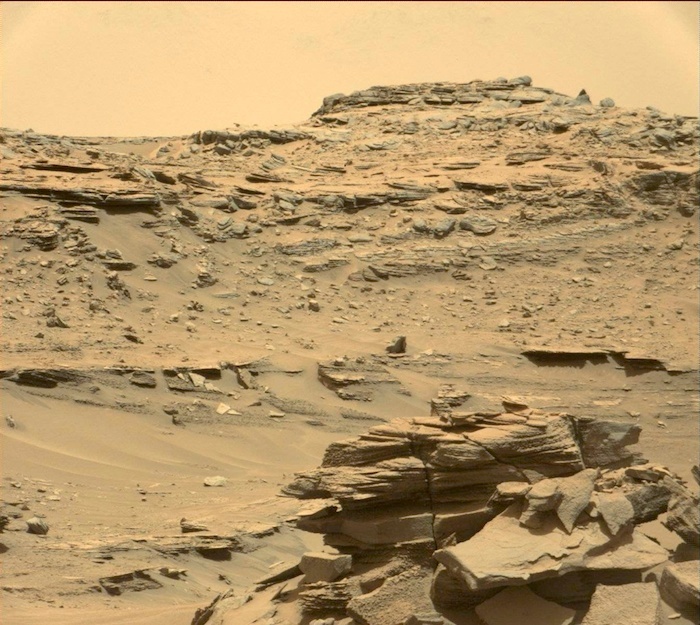 This image was taken by Mastcam: Right (MAST_RIGHT) onboard NASA's Mars rover Curiosity on Sol 1400 (2016-07-14 12:38:25 UTC). 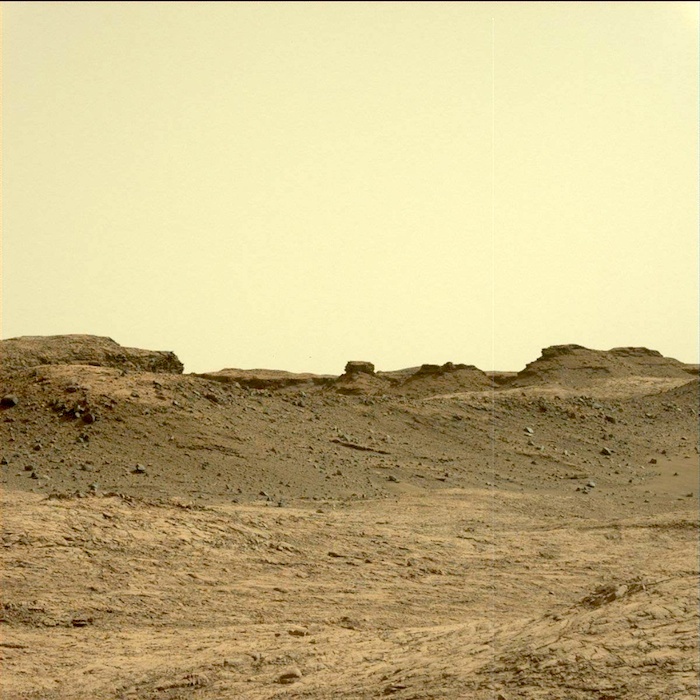 This image was taken by Mastcam: Right (MAST_RIGHT) onboard NASA's Mars rover Curiosity on Sol 1400 (2016-07-14 13:27:47 UTC). 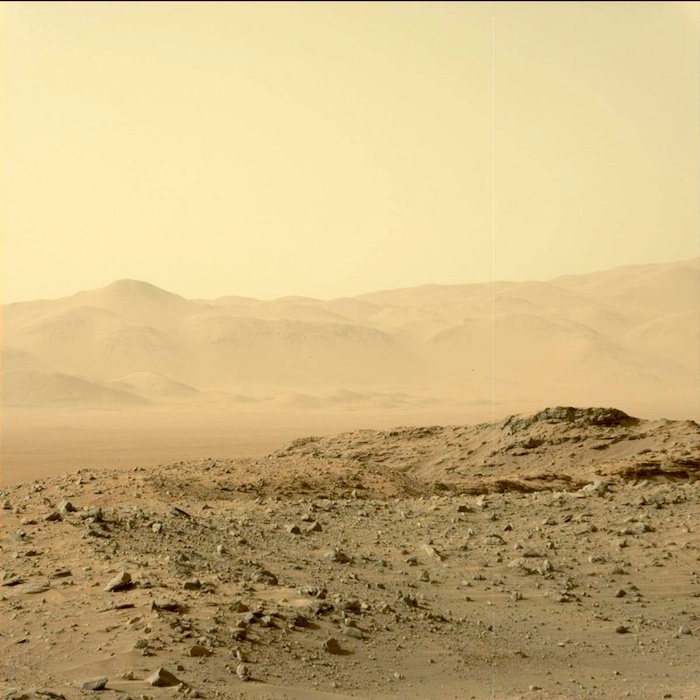 This image was taken by Mastcam: Right (MAST_RIGHT) onboard NASA's Mars rover Curiosity on Sol 1400 (2016-07-14 16:50:48 UTC). 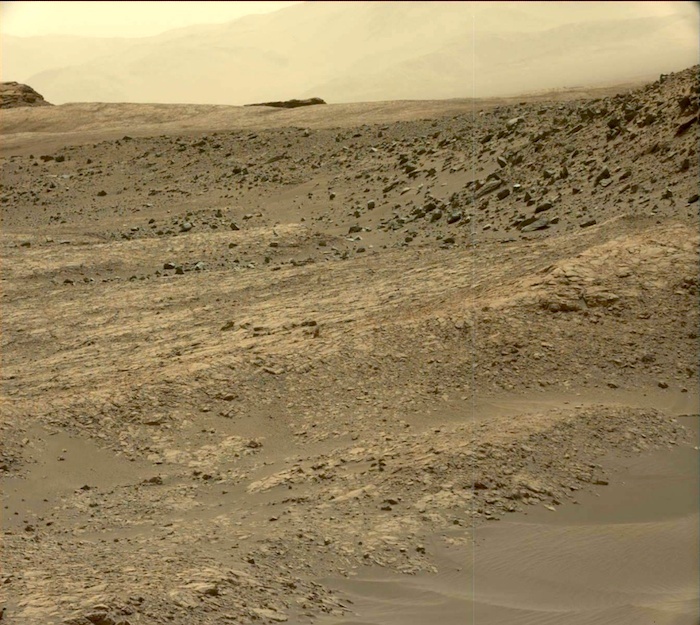 This image was taken by Mastcam: Left (MAST_LEFT) onboard NASA's Mars rover Curiosity on Sol 1400 (2016-07-14 16:52:08 UTC). 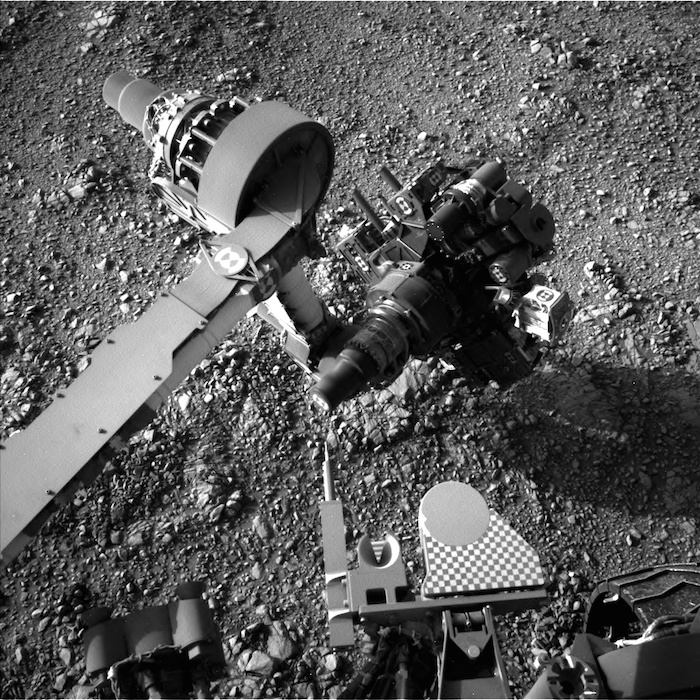 NASA's Mars rover Curiosity acquired this image using its Mars Hand Lens Imager (MAHLI), located on the turret at the end of the rover's robotic arm, on July 15, 2016, Sol 1401 of the Mars Science Laboratory Mission, at 17:13:55 UTC. 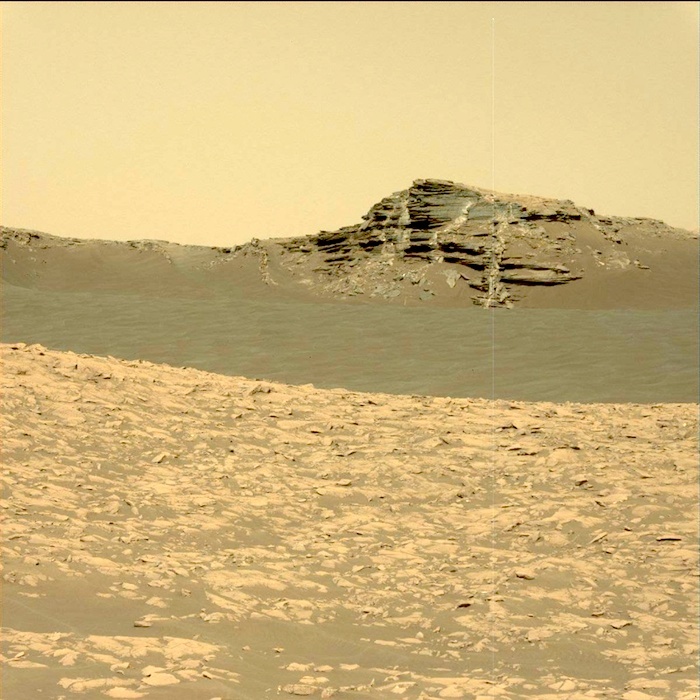 This image was taken by Mastcam: Right (MAST_RIGHT) onboard NASA's Mars rover Curiosity on Sol 1401 (2016-07-15 14:00:03 UTC). 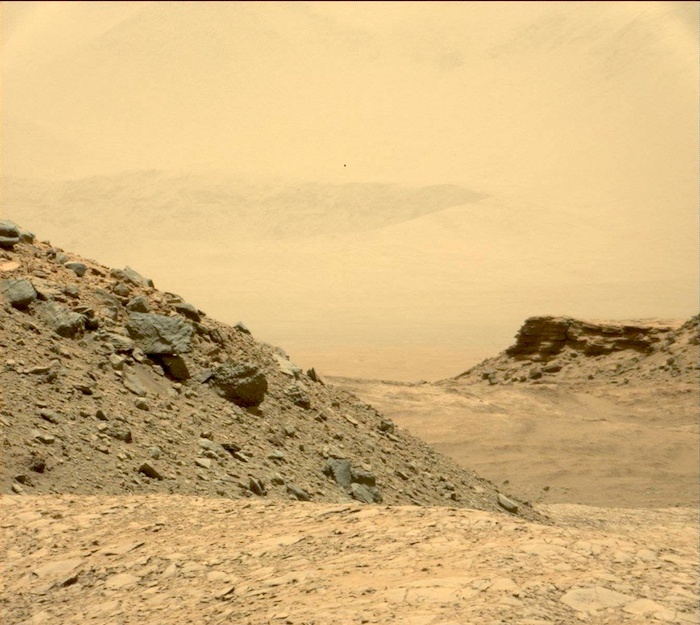 This image was taken by Mastcam: Left (MAST_LEFT) onboard NASA's Mars rover Curiosity on Sol 1401 (2016-07-15 14:07:13 UTC). 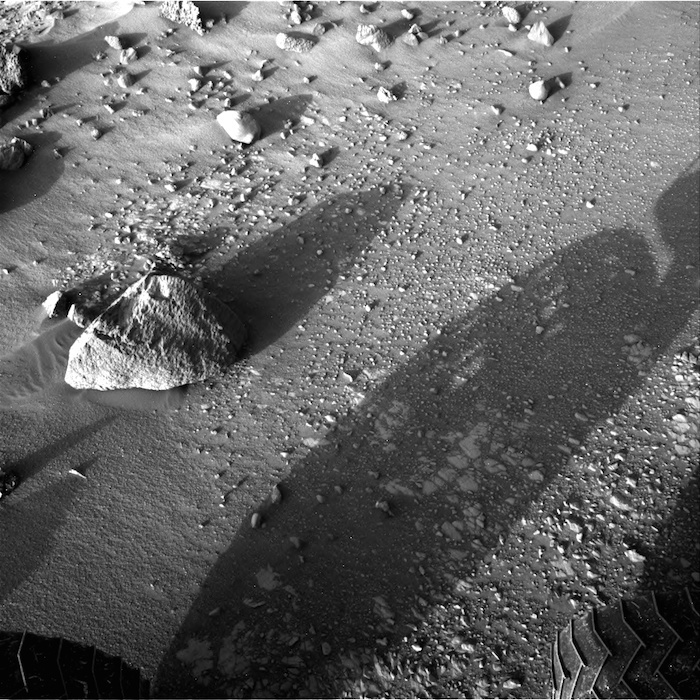 This image was taken by Navcam: Right B (NAV_RIGHT_B) onboard NASA's Mars rover Curiosity on Sol 1401 (2016-07-15 17:06:56 UTC). 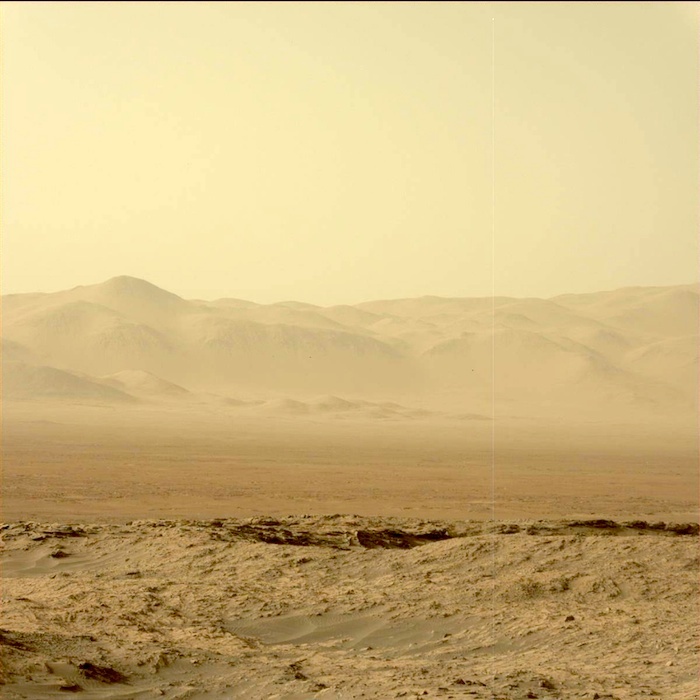 This image was taken by Mastcam: Right (MAST_RIGHT) onboard NASA's Mars rover Curiosity on Sol 1402 (2016-07-16 15:00:29 UTC). 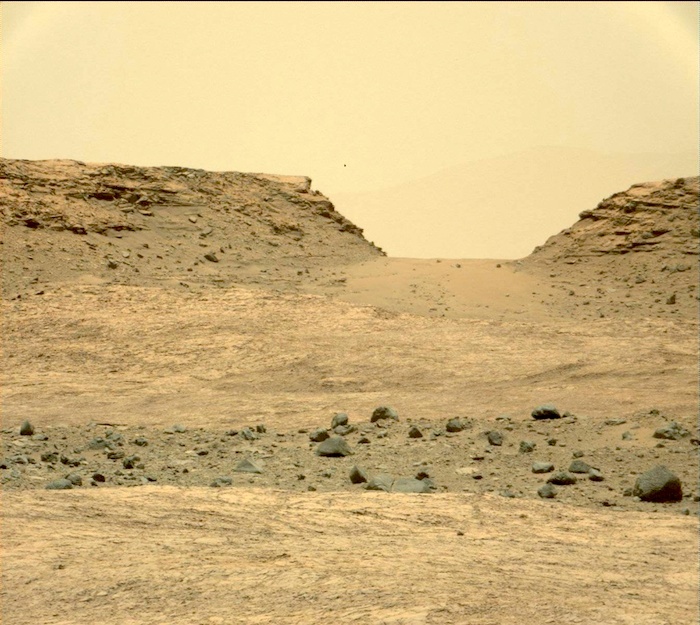 This image was taken by Mastcam: Left (MAST_LEFT) onboard NASA's Mars rover Curiosity on Sol 1402 (2016-07-16 15:04:10 UTC). 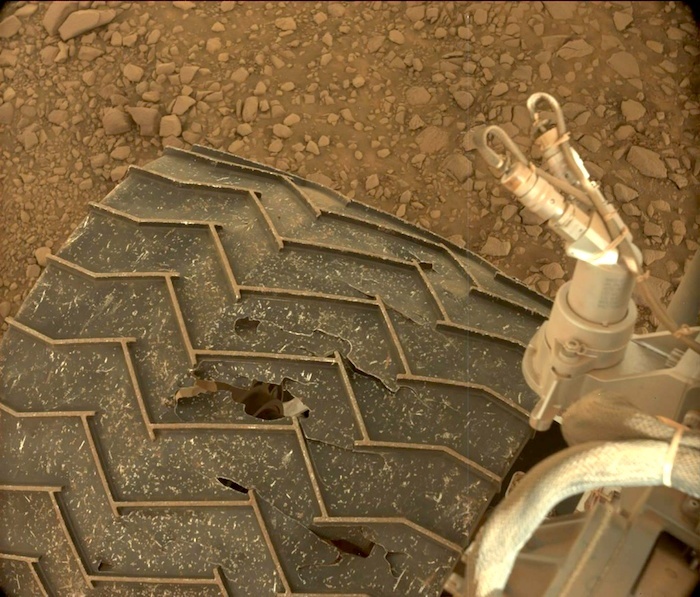 NASA's Mars rover Curiosity acquired this image using its Mars Hand Lens Imager (MAHLI), located on the turret at the end of the rover's robotic arm, on July 17, 2016, Sol 1403 of the Mars Science Laboratory Mission, at 19:47:51 UTC. 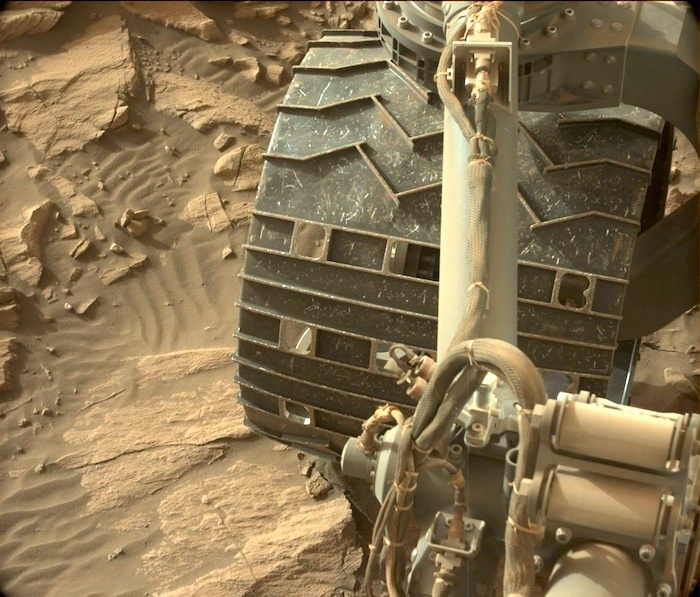 NASA's Mars rover Curiosity acquired this image using its Mars Hand Lens Imager (MAHLI), located on the turret at the end of the rover's robotic arm, on July 17, 2016, Sol 1403 of the Mars Science Laboratory Mission, at 19:50:47 UTC. 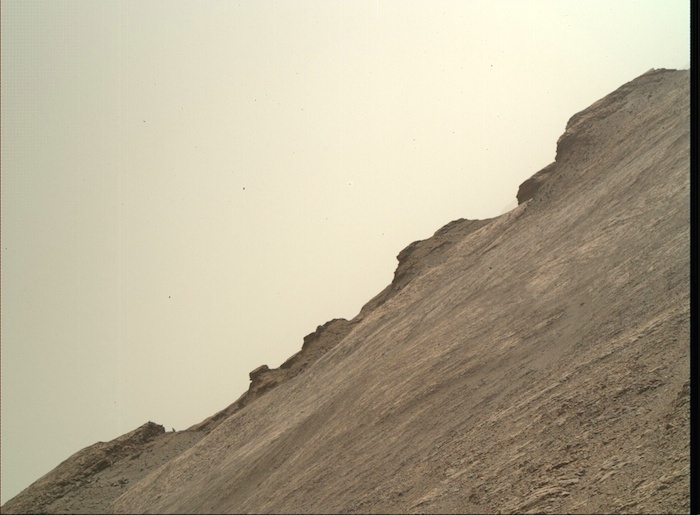 This image was taken by Mastcam: Left (MAST_LEFT) onboard NASA's Mars rover Curiosity on Sol 1403 (2016-07-17 19:35:53 UTC). 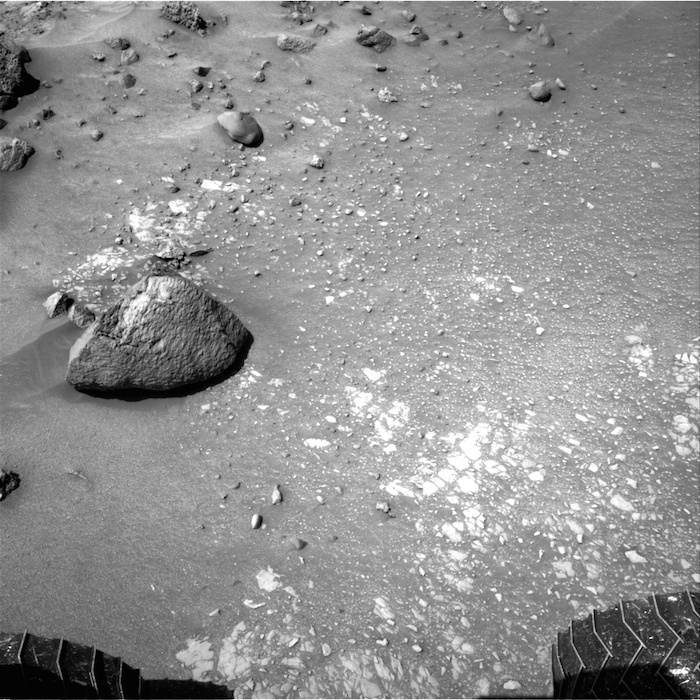 This image was taken by Navcam: Right B (NAV_RIGHT_B) onboard NASA's Mars rover Curiosity on Sol 1403 (2016-07-17 20:04:59 UTC). 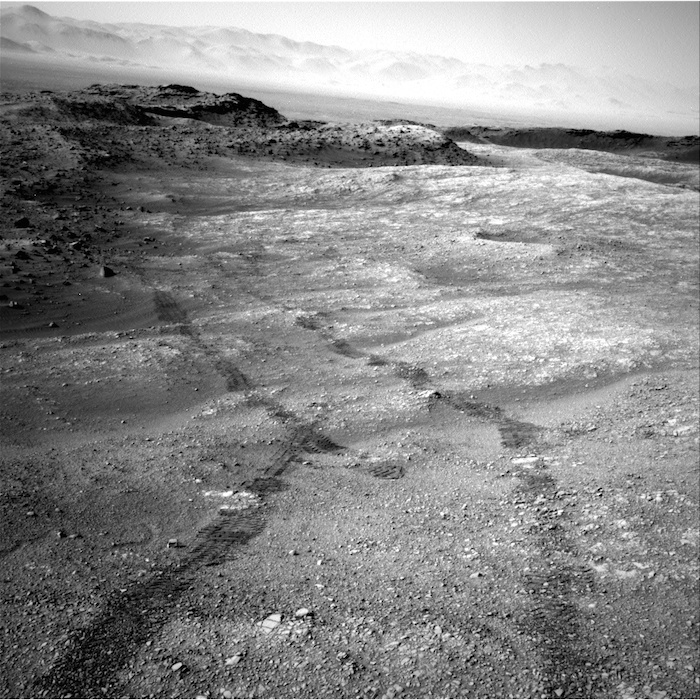 This image was taken by Navcam: Left B (NAV_LEFT_B) onboard NASA's Mars rover Curiosity on Sol 1403 (2016-07-17 20:04:59 UTC). 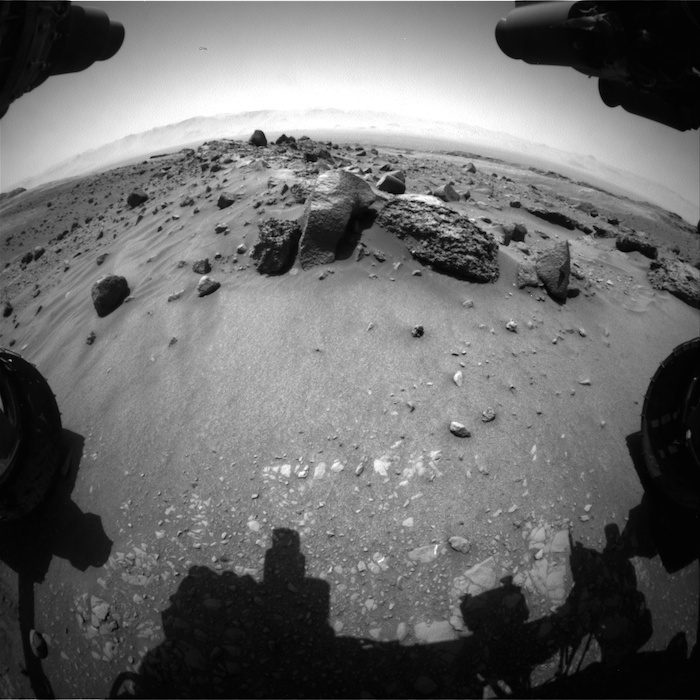 Curiosity performed the merge on July 18, 2016, Sol 1404 of the Mars Science Laboratory Mission, at 23:57:10 UTC. The focus motor count position was 12895. This number indicates the lens position of the first image that was merged. 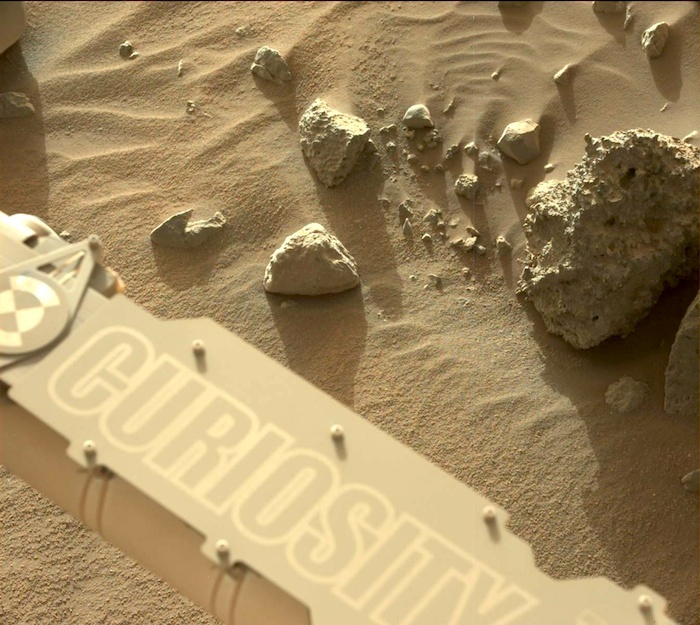 This image was taken by Mastcam: Right (MAST_RIGHT) onboard NASA's Mars rover Curiosity on Sol 1405 (2016-07-19 19:00:52 UTC). 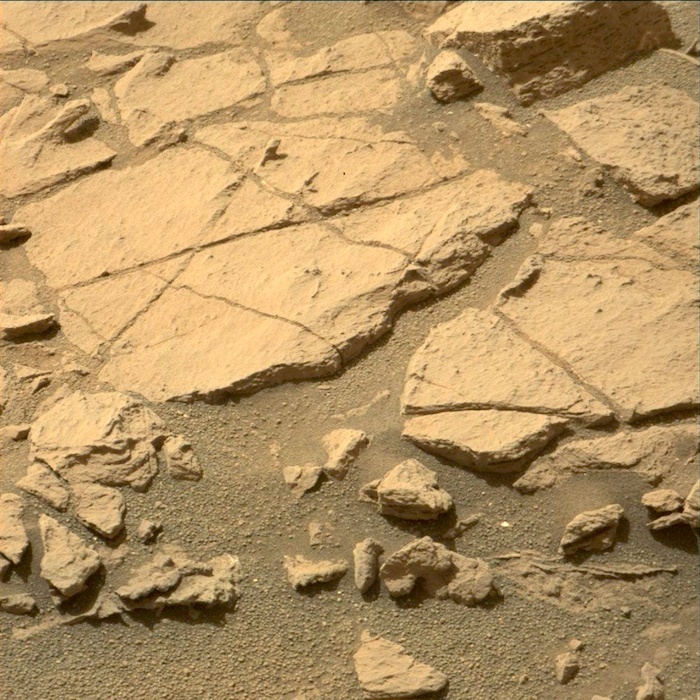 This image was taken by Mastcam: Right (MAST_RIGHT) onboard NASA's Mars rover Curiosity on Sol 1405 (2016-07-19 19:01:36 UTC). 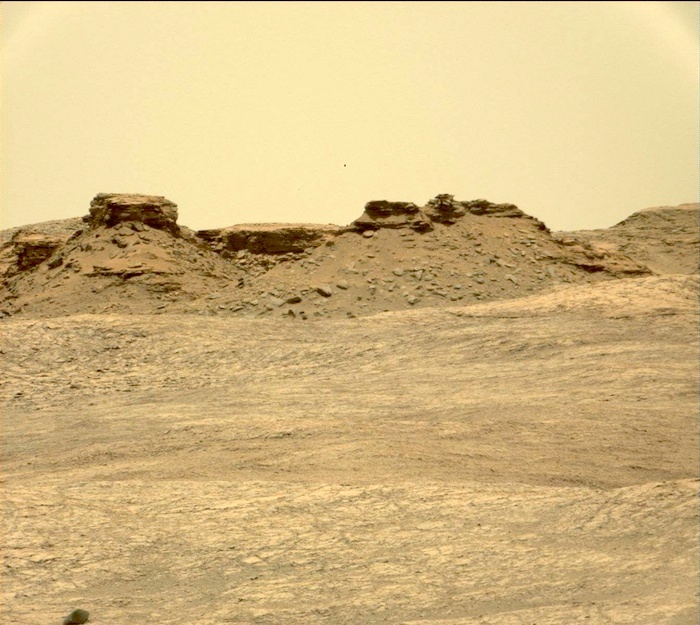 This image was taken by Mastcam: Left (MAST_LEFT) onboard NASA's Mars rover Curiosity on Sol 1405 (2016-07-19 21:25:18 UTC). 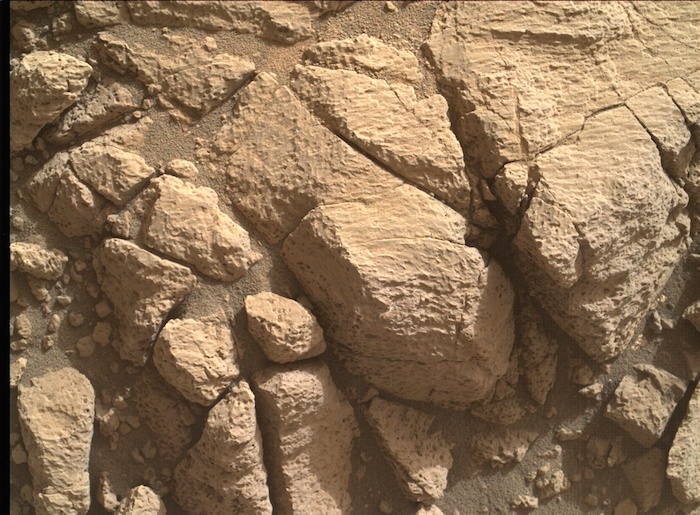 This image was taken by Mastcam: Left (MAST_LEFT) onboard NASA's Mars rover Curiosity on Sol 1405 (2016-07-19 21:26:02 UTC). 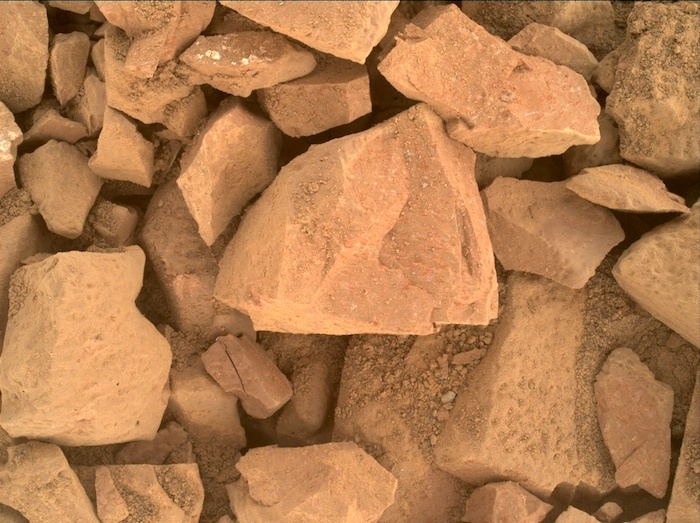 This image was taken by Navcam: Right B (NAV_RIGHT_B) onboard NASA's Mars rover Curiosity on Sol 1405 (2016-07-19 21:31:35 UTC). 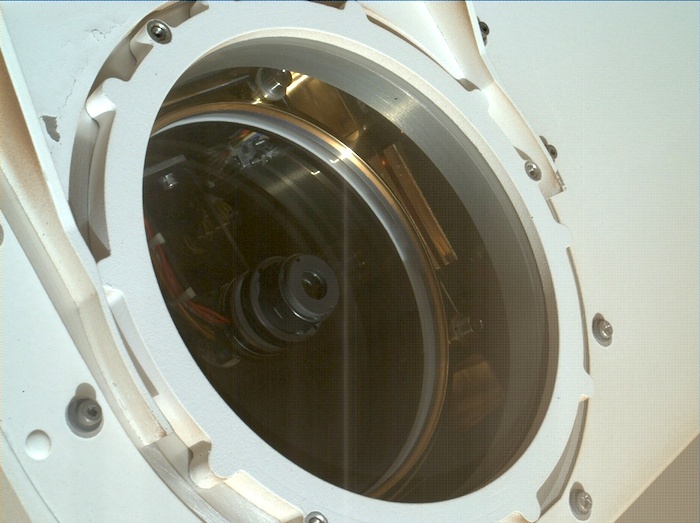 Curiosity performed the merge on July 21, 2016, Sol 1406 of the Mars Science Laboratory Mission, at 00:01:48 UTC. The focus motor count position was 13578. This number indicates the lens position of the first image that was merged. 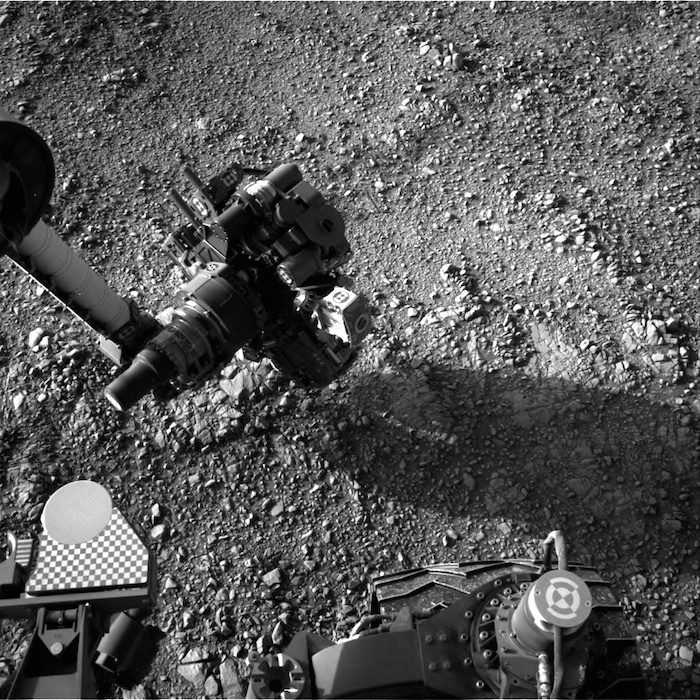 This image was taken by Navcam: Right B (NAV_RIGHT_B) onboard NASA's Mars rover Curiosity on Sol 1406 (2016-07-20 18:29:43 UTC). 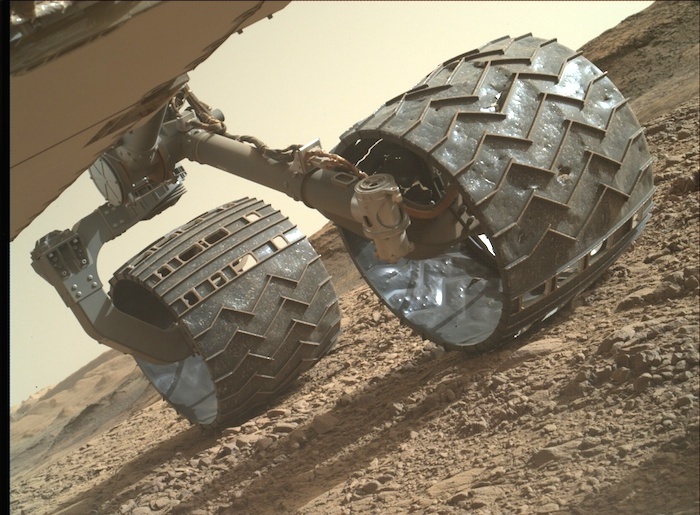 This image was taken by Front Hazcam: Right B (FHAZ_RIGHT_B) onboard NASA's Mars rover Curiosity on Sol 1406 (2016-07-20 18:15:23 UTC).